Trying to be your own person? 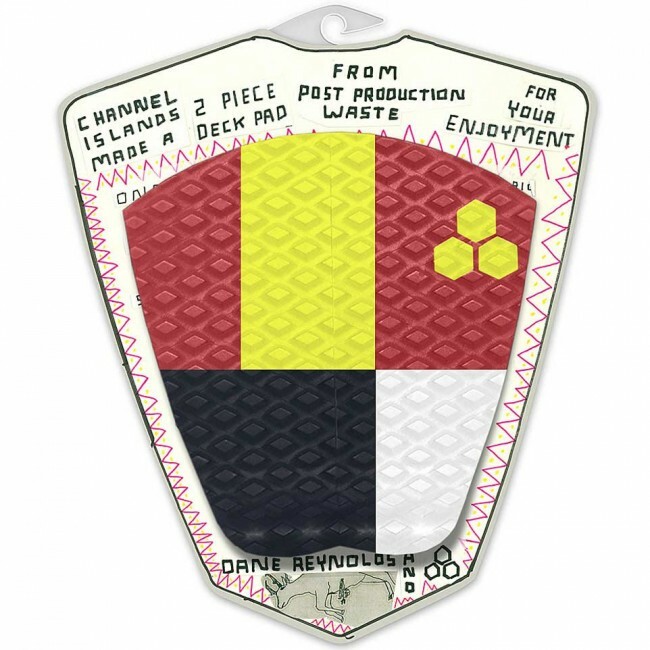 You can be yourself with the Channel Islands Dane Reynolds PPR Traction pad is unique! Pattern and color will vary from pictures!!! 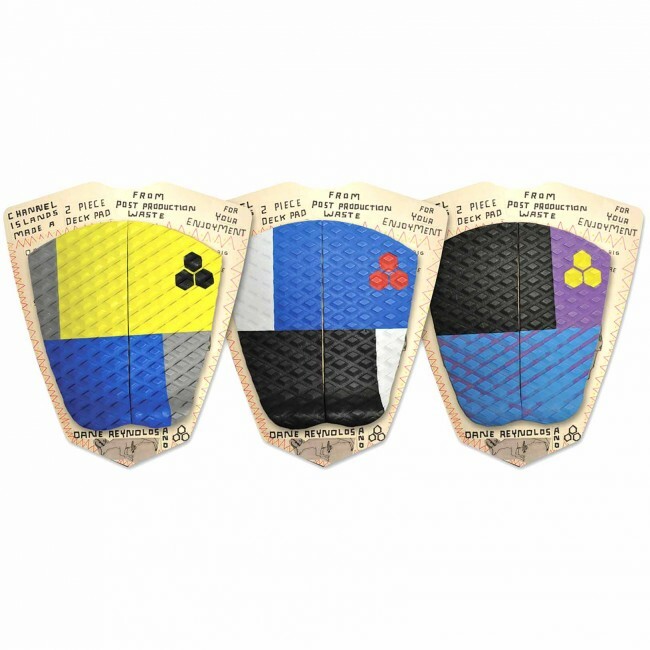 Make a note while placing your order in the "customer notes" section for your color preferences and we will do our best to match your request.